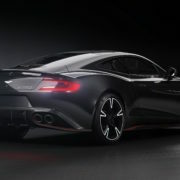 It is well-known that the British based auto manufacturer Aston Martin builds one of the most exotic rides in the world, with the main emphasize on advanced aerodynamics and incredible high-performance characteristics. 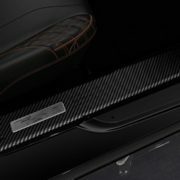 Recently, Aston Martin announced the arrival of a special edition based on the Vanquish series (Vanquish S to be exact), called Vanquish Ultimate edition, and available in a limited-run of just 175 examples worldwide. Both in coupe and convertible variants, the new Vanquish edition is equipped with highlights from the carmaker`s new Copper Bronze package. At the exterior, the Aston Martin Vanquish Ultimate can be wrapped in both Cobalt Blue and White Gold with Bronze trim or Ultimate Black, while the interior has been created with one-off themes. 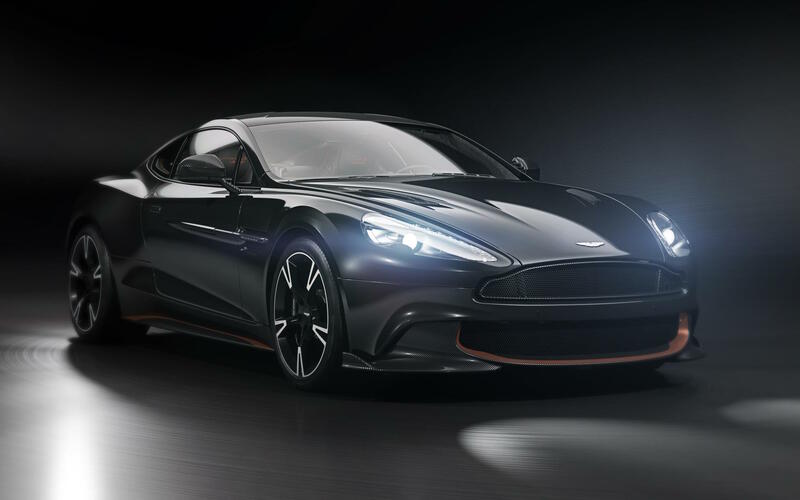 Besides the new colours, the Aston Martin Vanquish Ultimate has been also enhanced with a number of styling elements that separate it from the rest of the Vanquish series – Ultimate Black paint with Copper Bronze details on the side sills, front end and rear diffuser. 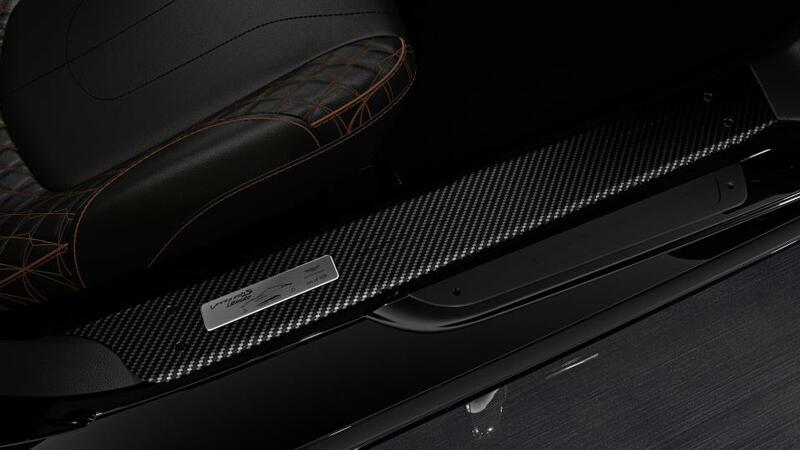 As for the cabin, the engineers have added new materials that provide an exclusive feel. We are dealing with Obsidian Black leather with Chestnut Tan accents, adding as well the optional Electron Yellow accents or Spectral Blue stitching with Phantom Grey leather. 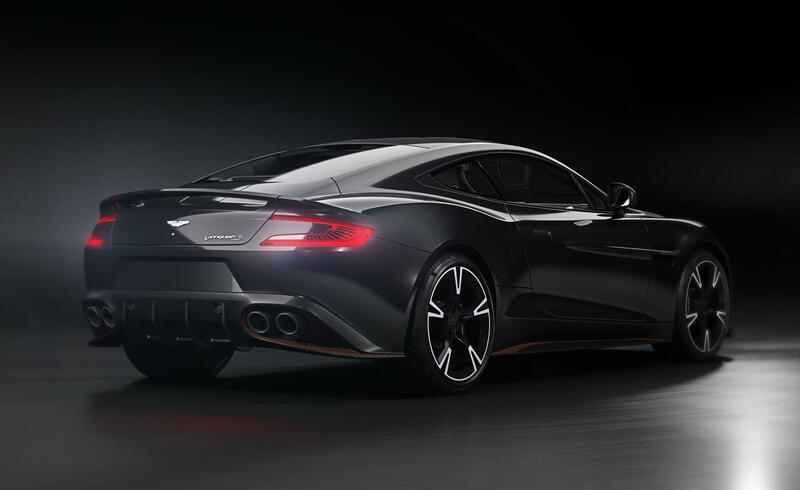 Power is another important attribute for the Aston Martin Vanquish Ultimate, in this case, a rough 444 kW and an eight-speed automatic transmission with rear-wheel drive system. It is basically what the 5.9-liter naturally aspirated engine from the standard Vanquish S also looks like. 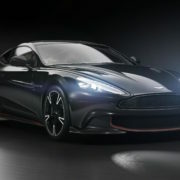 Price tags of the Aston Martin Vanquish Ultimate will be announced at a later date. Stay tuned and don’t forget the check out the couple of photos we have with the astonishing new Vanquish!